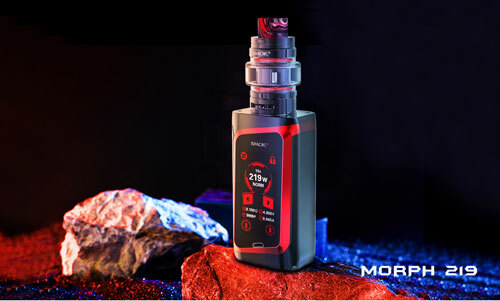 Vandy Vape Bonza Mech Kit is also designed in collaboration between VandyVape and the YouTube vape reviewer“The Vaping Bogan". 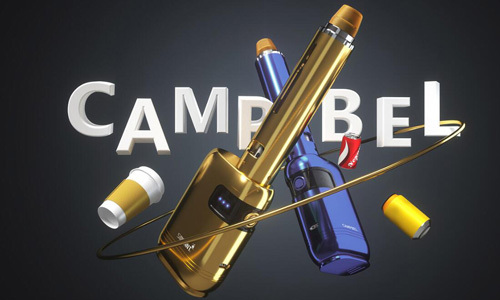 Vandy Vape Bonza Mech Mod requires a single high drain 21700, 20700 or 18650 battery. 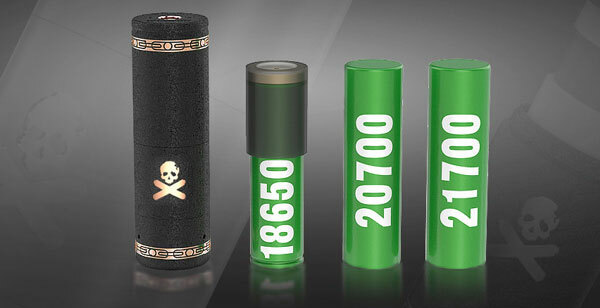 Since this is a mech mod with a hybrid connection, we recommend you to have knowledge of Battery Safety and Ohm Laws, and using atomizers with a protruding 510 pin. 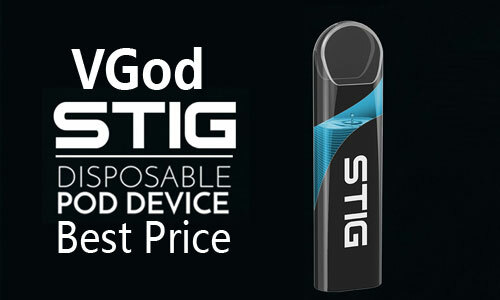 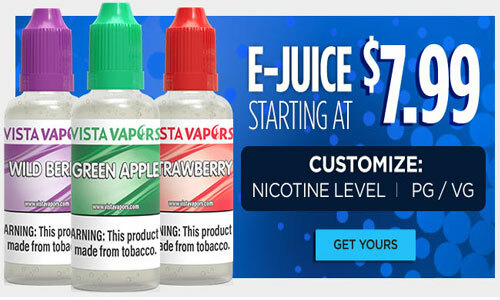 In addition, this mod has an interchangeable sleeve so you can match the logos with your RDA. 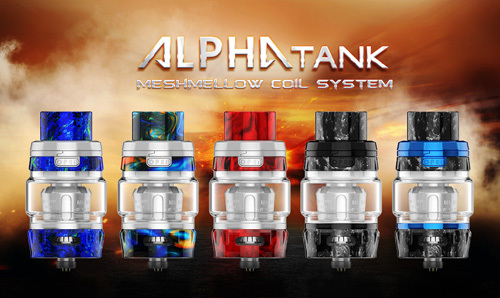 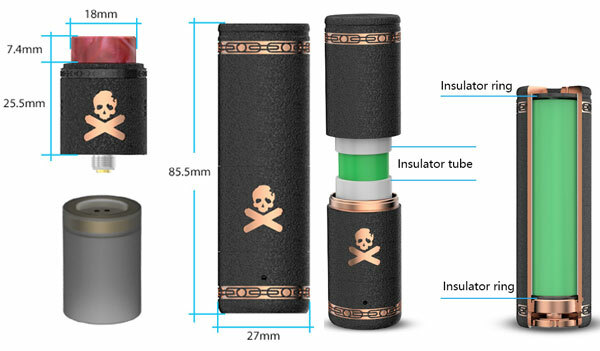 The new Bonza Mech Mod does include a safety insulator tube! 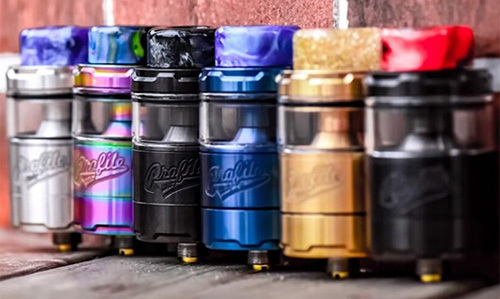 The new Vandy Vape Bonza V1.5 RDA has an overall diameter of 24mm, so it will look great on the Bonza Mech Mod. 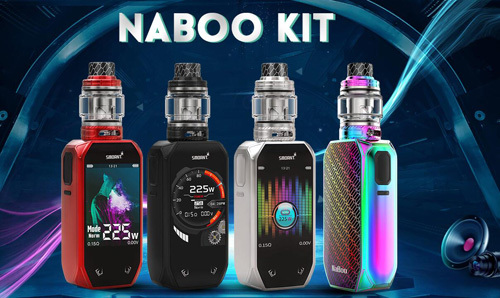 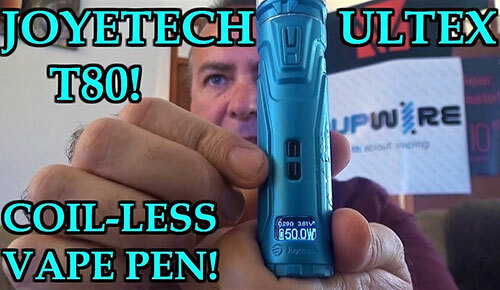 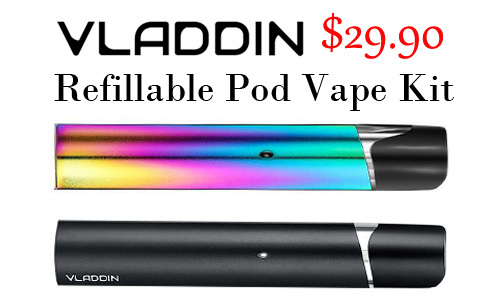 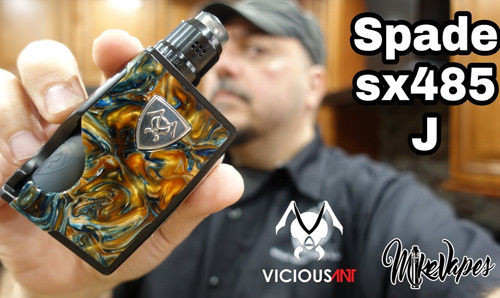 In addition, this is a collaboration between Vandy Vape and the Youtuber The Vaping Bagon! 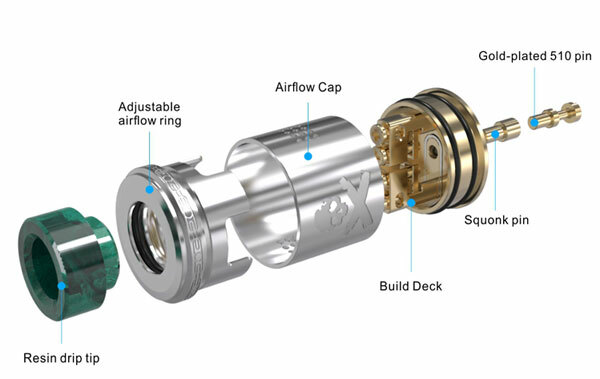 This atomizer features a two post clamp style build deck, making coil installing a breeze! 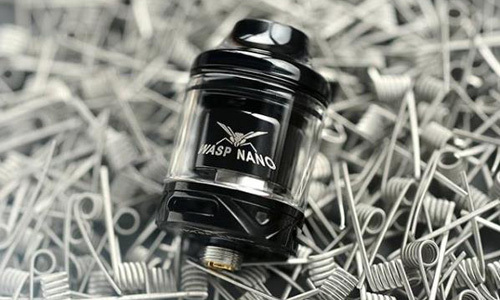 The Bonza V1.5 RDA has adjustable side airflow, and with its design you'll experience a smooth draw and solid flavor. 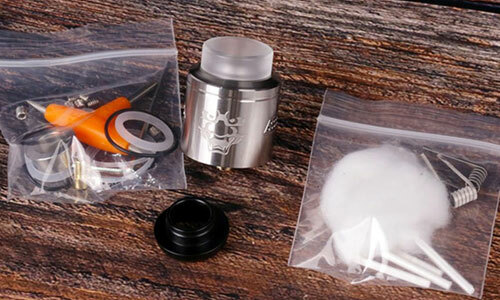 Lastly, this RDA has a gold plated 510 connection pin and is primarily constructed out of stainless steel material.